This weekend was spent mostly scouting through racks and racks of amazing clothes, shoes, and accessories at the Manila Sundance Bazaar, and meeting the lovely owners behind a lot of online shops. If you follow me on any of my social media pages, you’ll know that I am actually one of the partner bloggers of the bazaar. I didn’t sell; rather, I simply came in support and helped promote the event. Thanks to this girl, Marika, for letting me be a part of this! Thanks to my cousin, Ysha, for helping me cover the event! I can’t tell you enough how much the Manila Sundance Bazaar has quickly become one of my favorite bazaars. As mentioned, I was also able to finally meet some online shop owners. I always love meeting them because we rarely ever get the chance to since their business is based online. Aside from this, I also bumped into some fellow style bloggers! 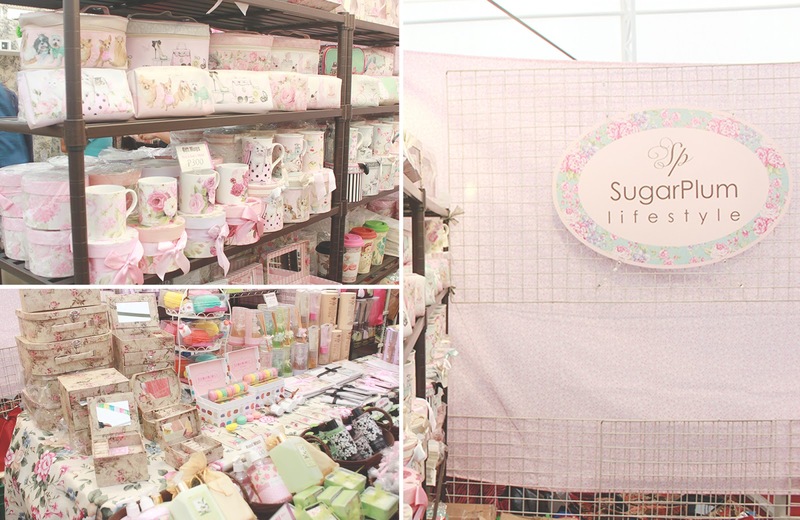 I already got a headstart on my Christmas shopping at the Manila Sundance Bazaar. Were you there, too?